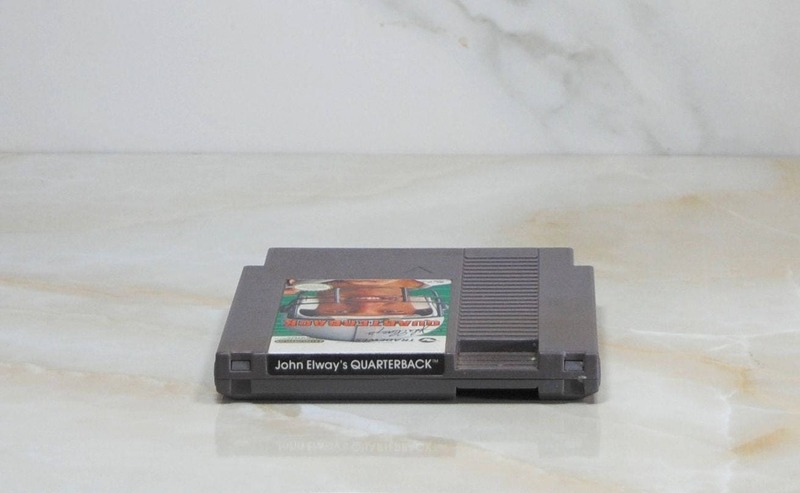 John Elway's QUARTERBACK is the home video game you've been waiting for. 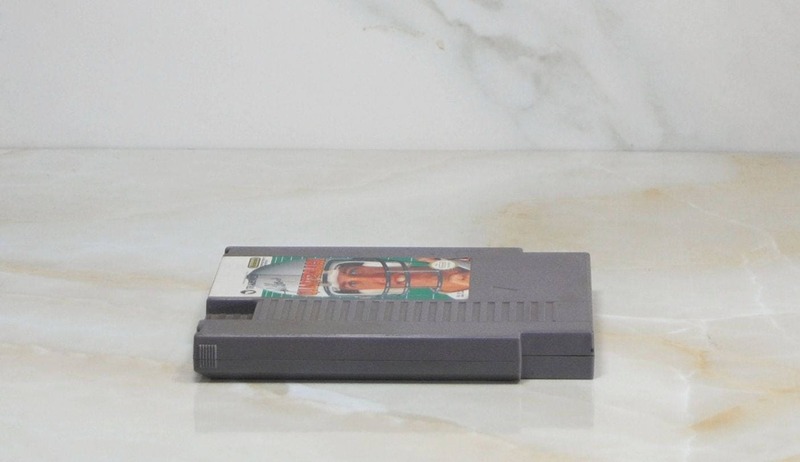 So real you can see the game like a quarterback does, from the line of scrimmage. You call the plays, you throw the passes, run the ball, and make the tackles. It's third down and a long four long yards to the first down that will stop the clock. No time-outs left. The weak side linebacker is lined up inside his defensive end. They're coming! 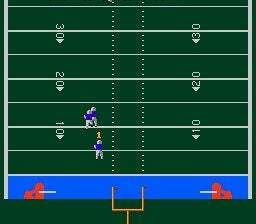 You check-off the play at the line of scrimmage and call for a quick pass to the tight end. He breaks it for a T.D.! 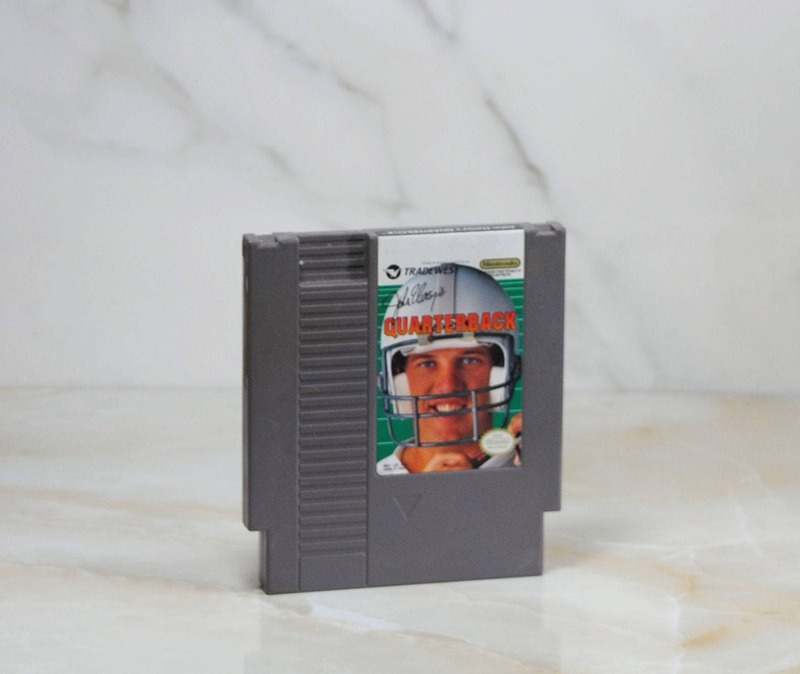 Named for the quarterback who twice won the AFC Player of the Year Award, this is the game made for every kid who ever wanted to play the game as well as John Elway! 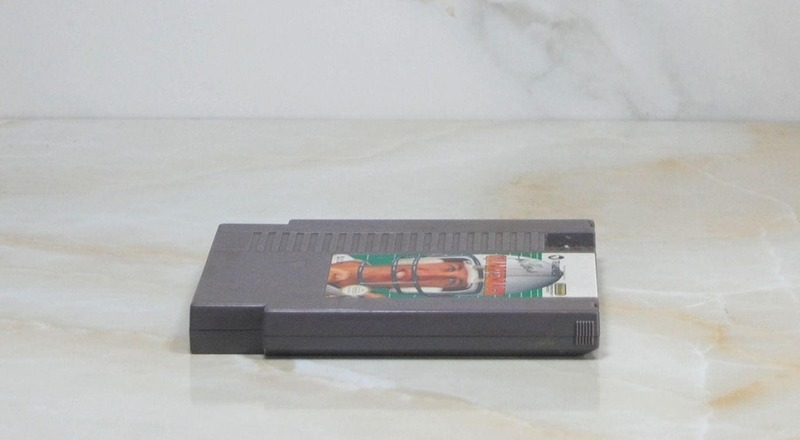 This exciting game is in overall good condition. 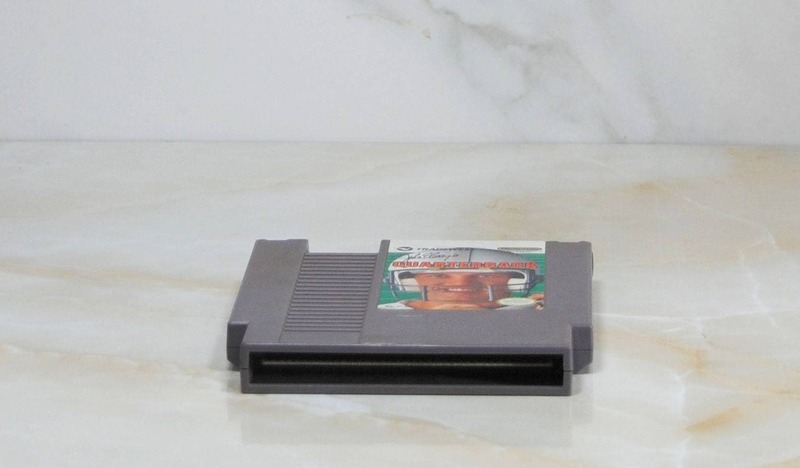 This game contacts have been cleaned and tested and is guaranteed to work! 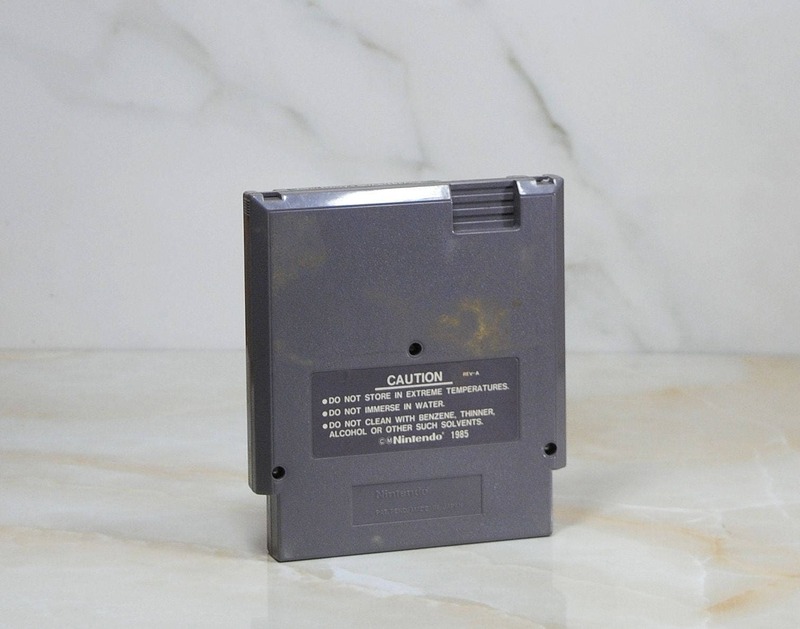 The game does have some signs of light use and wear. Please see the photographs for additional condition information. 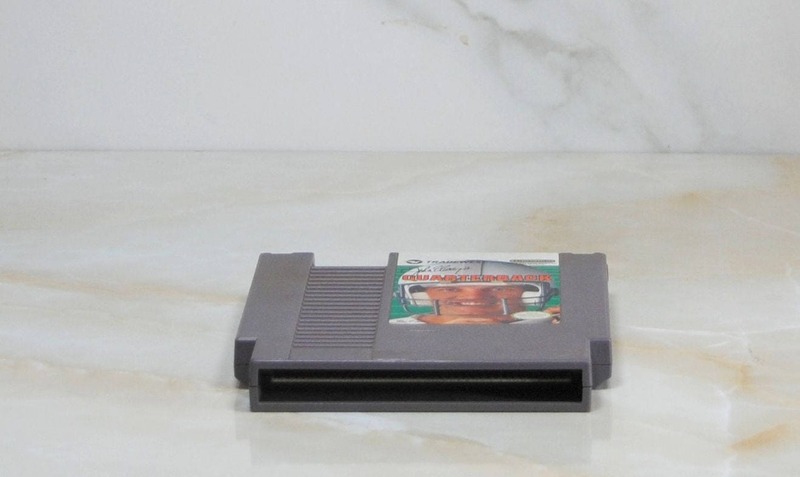 This is for the game cartridge only, the box and instructions are not included.